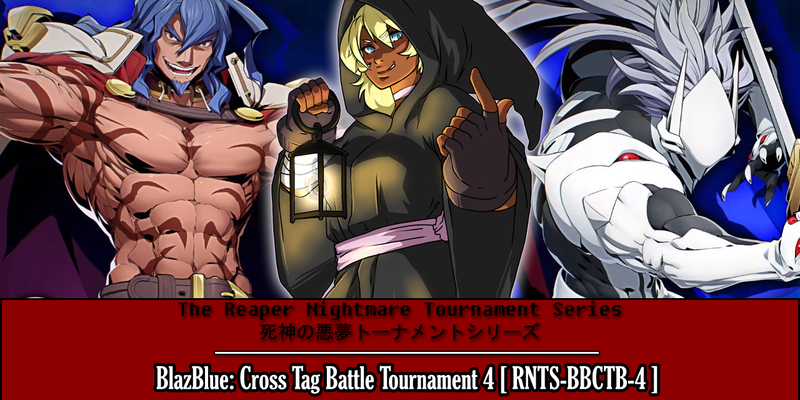 Thursday, July 20th marked the 3rd tournament for THE REAPER NIGHTMARE TOURNAMENT SERIES | 死神の悪夢トーナメントシリーズ for BlazBlue: Cross Tag Battle! 14 entrants battled it out to become our champion! We had a low number of people enter compared to previous entries, however, the competition was as fierce as always! 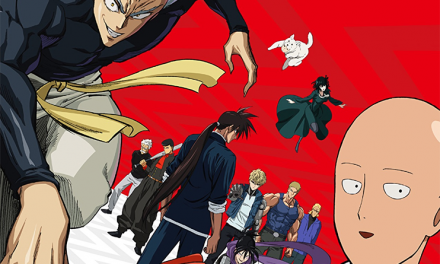 BlazBlue: Cross Tag Battle is an excellent game, but I do understand that a lot of initial people have probably decided the game was not for them or are actively busy with their lives since this tournament is during the weekday. However, we did get some impressive matches and some nail baiters, along with some excellent moments from our competitors. You can catch the full rundown below. 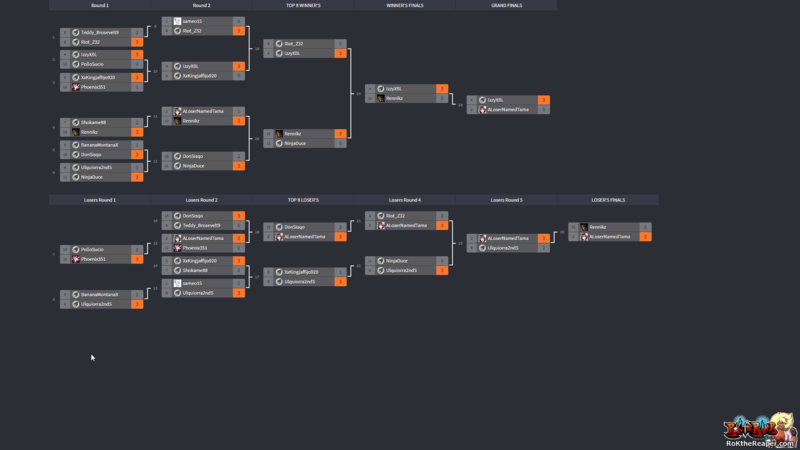 IMPRESSIONS — This tournament had less entrants than all the previous ones, and on top of that IzzyXBL did not lose a single game throughout the entirety of the tournament. While this shows that Izzy is a strong contender not to be taken lightly, I also want to make sure something like this does not happen again where the winner seemingly goes unchallenged. I also want to make sure we have more entrants overall, as Riot_Z32, an announcer for RNTS, felt like he could enter to simply “round out the numbers” rather than because he was itching to fight. I need to better promote things and to also bring better competition, lest Izzy’s reign of terror continues. IzzyXBL is a returning veteran here at the RNTS. Came in 2nd place in the first tournament, won the second, did not make top 8 in the third, and he won this won. Also, Izzy happened to win 3-0 against EVERY single opponent he faced and finished off in Grand Finals with 3-0 against ALoserNamedTama. ALoserNamedTama becomes the first player to gain a perfect on an opponent since this tournament series started! The first one was on Rennikz, though he did go on to lose that match 3-2. Later on however, he managed to beat Rennikz in Loser’s Finals with a score of 3-0. 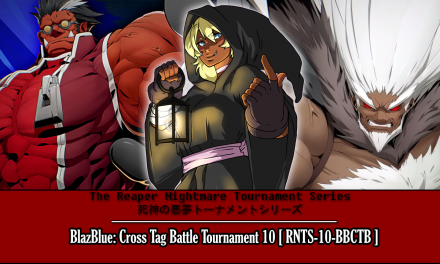 However, he yielded to IzzyXBL with a score of 3-0 in Grand Finals, causing him to place runner-up in his 2nd RNTS tournament for BlazBlue: Cross Tag Battle. Riot_Z32 is one of the commentators for the RNTS, and he happened to enter this time around with an overall record of 2 wins and 2 losses. 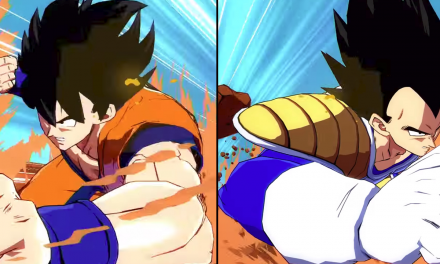 The main problem I seen against him was fairly to convert after hits, failing to get his character out to avoid them dying early, and entirely too many Reversal Actions. Ulquiorra2ndS is our very first champion and had a good run, losing to ALoserNamedTama 3-2 in Loser’s Finals in a surprising upset. The only thing that made me mad about this run was that Ulquiorra actually had to forfeit a match against NinjaDuce in the first round of the tournament, only to beat him 3-0 in Round 4 of the Loser’s Bracket. Had this been the same, we could have potentially seen Ulquiorra higher placed than he was.